Fire & Safety India is part of Secutech India and one of the largest and professionally organized security show in India. 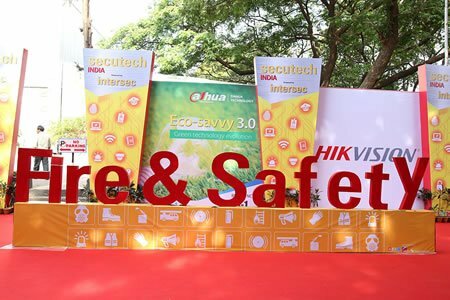 After 6 successful Editions, Secutech India has been on the forefront of the Fire, Safety & Security Industry’s advancement by showcasing the latest in technology, ideas and solutions. Fire & Safety India: Scripting a New Growth Story Since its inception Secutech India, India’s premier industry event for the safety and security sector is growing consistently. Secutech India has created a new benchmark by showcasing latest security, safety and fire protection technologies in the rapidly growing Indian market. Secutech India attracts visitors from all parts of India and across the globe. The exhibition continues to serve the global as well as the local security industry as a business platform for original security design and manufacturers. India has witnessed a substantial increase in awareness of fire safety and security. Large projects such as petrochemical industry, biotechnology ventures, pharmaceutical, automobile, steel etc. need to comply with various mandatory fire safety regulations, a fact that has significantly driven growth of India’s fire and safety market. According to market research, the market revenues of India’s fire & safety equipment market are expected to reach US$4.94 billion by the end of 2019. Despite the rapid growth over the past three years, the country still has a strong need for fire and safety products, government reports claim as much as a 70% deficiancy between the available infrastrucutre and the needed one. 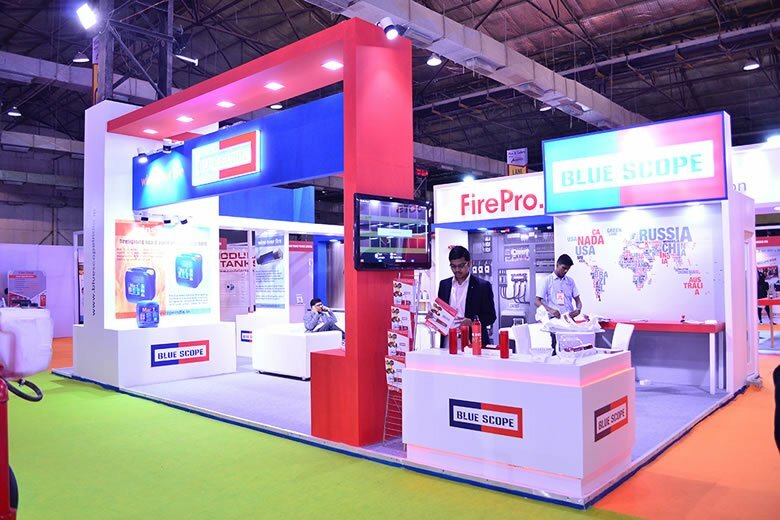 In view of the strong demand, the special segment “Fire & Safety India” has been dedicated to fire safety technologies, products and solutions, with the aim to attract more fire officers and industry professionals to the exhibitions. This, together with Secutech India, will create a single-source networking destination for India’s fire, safety and security industry.